Ellyn grew up as an American overseas in Europe and has continued to pursue her love for travel, writing and photography. She appreciates good food, deep talks with friends, and new adventures. Michelle is a wife of 13 years, mother of four and loves to surf. She married her high school sweetheart and together they have lived on three continents and travelled to over 35 countries. Michelle and her husband are part of Surf Church Porto and believe in making disciples who make disciples, who make disciples, who make disciples. 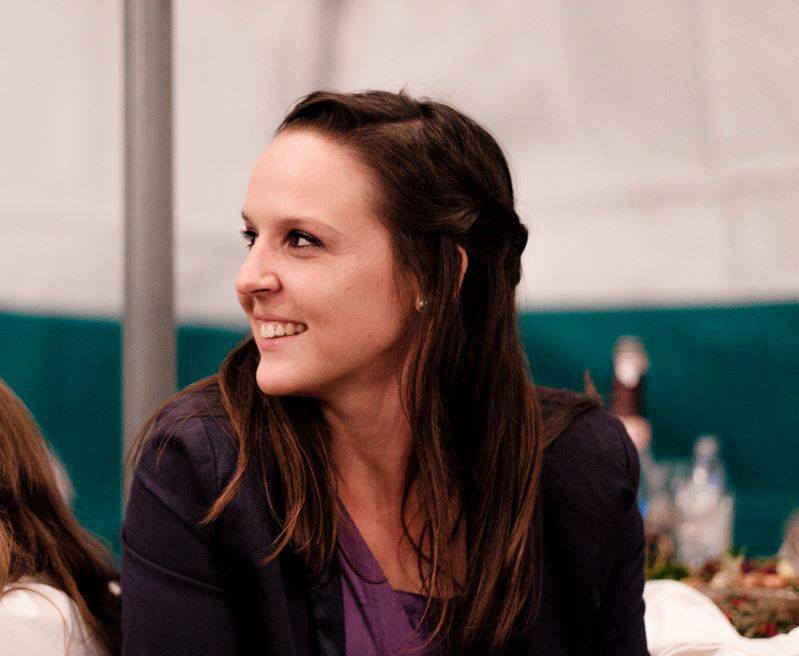 Hannah, from the USA, has been serving as OM Ireland's journalist for two years. A trained writer, she loves sharing stories of people and their God-inspired life moments. She believes that everyone has a story worth telling, and it's a true joy to be the one to tell them. Garrett serves as a documentary photographer with OM International, photographing various ministries throughout the OM world. Through his photography Garrett seeks to be a voice for the voiceless and to be eyes for those who can not go and see, showing how the gospel is at work throughout the world. Jay is from America but now lives in the UK. He's a photographer and videographer for OM's media team, OMNIvision, and travels all over the world documenting how OM ministries transform lives. Renette is the Marketing Services Manager for OM Africa. During her free time, she enjoys discussing odd scenarios with friends and mastering the art of a good cup of coffee. Ava, from the Caribbean, hates to write but loves having written.She is compelled to write and be God’s voice of power through the written word. She loves to plan for the future while reminiscing the past over a hot cup of tea and a delicious meal.